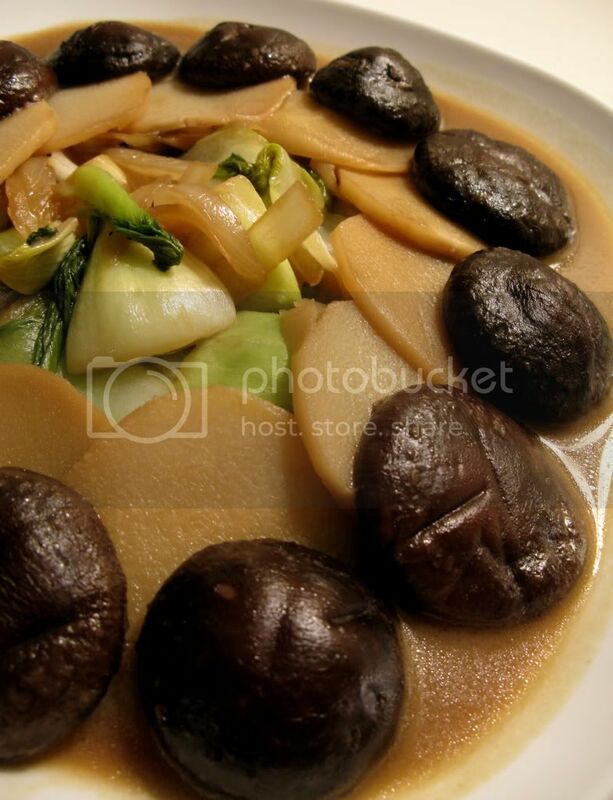 The sliced bamboo shoots look like abalone! Beautifully presented and photographed! So delicious looking I want to drool on my screen! But I was afraid that I gonna mess it got, then my $$$$ will go to waste..
Ha ha let me wipe your computer screen there! I love reading your blog. I'm Chinese and I like to cook and bake, but I don't really know how to make anything Chinese. Thanks for all the great recipes you put on here! If you ever try anything on my blog and it's not good, please let me know! And really appreciate for your encouraging words!